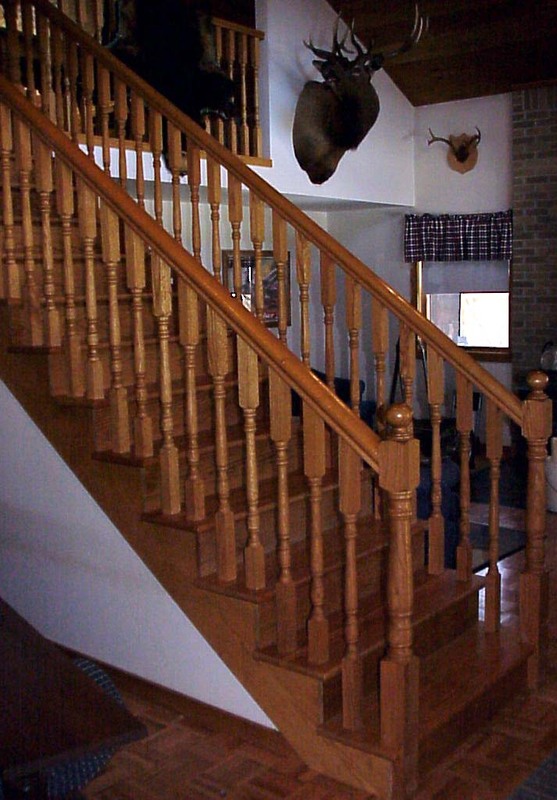 Established in 1966, New Germany Wood Products is a family operation. Our goal is to offer you a quality product that you will be proud of for many years. 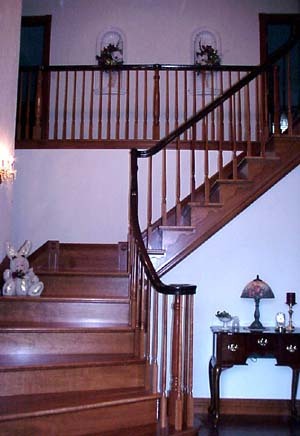 All of the products we offer are produced at our location by qualified employees who have been with us for many years. We are proud to sell you a product that is made in Summerhill, Pennsylvania. We purchase the majority of our squares and lumber from locally operated sawmills. 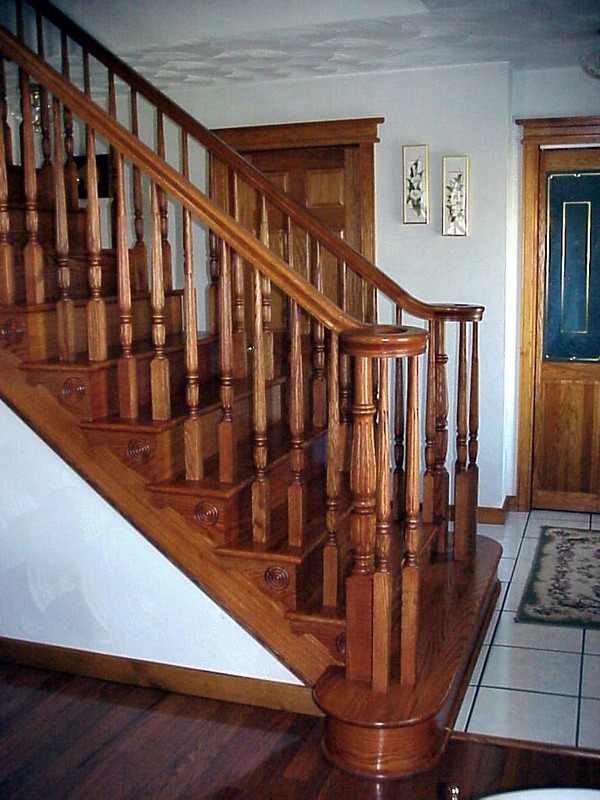 We primarily use R. Oak, H. Maple, S. Maple, Cherry and Poplar but are not limited to these. 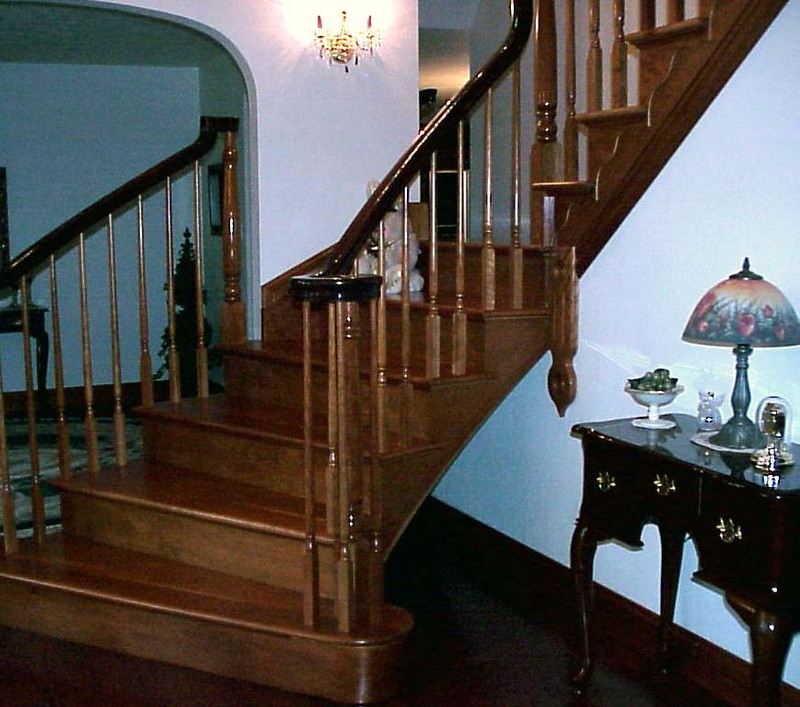 We have been supplying custom wood turnings to furniture manufactures and the home building industry for many years and we would now like to expand to reach a larger market. You will find a stock product line that we can ship to you within days and some that we will need extra time to produce. We do not stock cherry at this time because the color will change if it is left to sit on the shelf too long and we want you to receive a quality product. 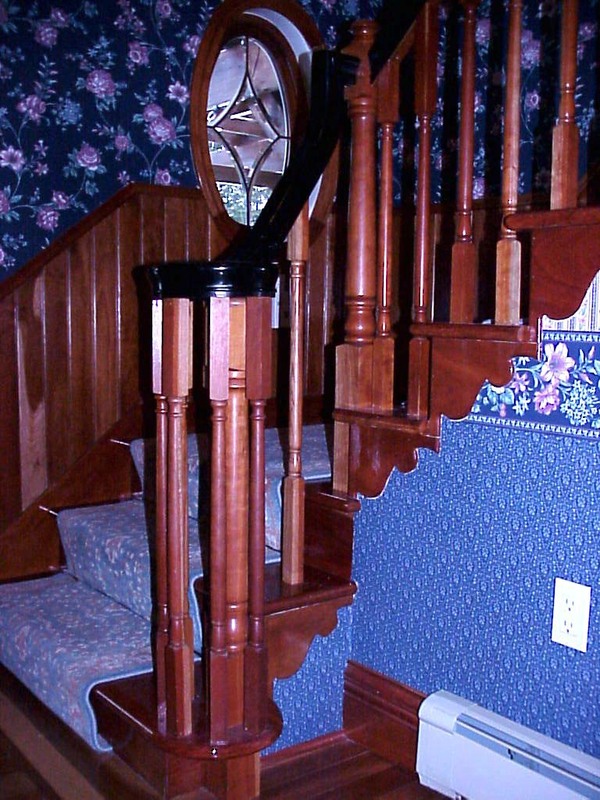 We also do custom wood newel posts and other wood products as well as reproduction work.